Solier is a fresh, new brand of men`s accesories, bags and briefcases , which is created for modern man’s needs. Our Clients are achievers ,who have a high self-esteem, who appreciate avant-garde style, which is connected with plain, classic designing. Our accessories become a great suplement to good, scrupulous dress. The mainly products of Solier brands are men’s shoulder bags. Our young designers take care of every new collection’s uniqueness. They follow carefully world trends in men’s fashion. Apart from excellent sense of style and uncommon designing, what is characteristic in the Solier brand, it is worth to say about perfect finish in every offered men’s bags and shoes. 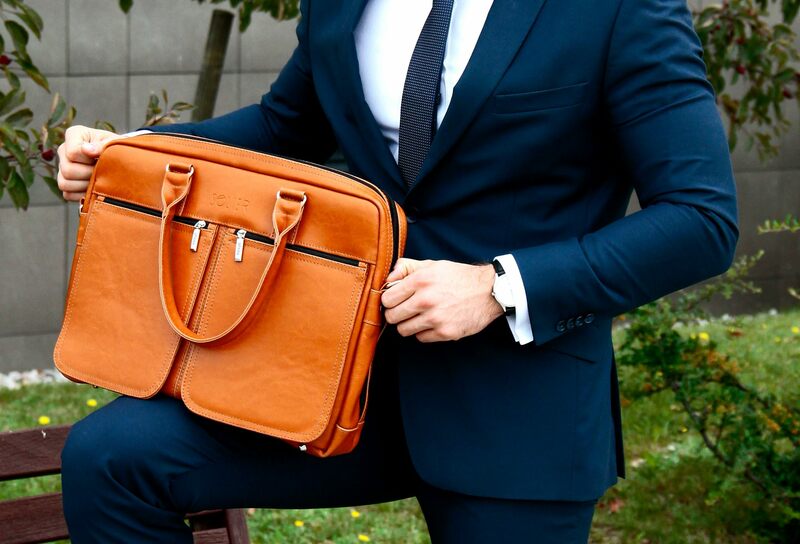 We invite you soon to acquaint with products of the Solier brand, and you ascertain that men’s laptop bag or office briefcase can be not only a necessity but also a fashionable accessory in every man’s wardrobe.